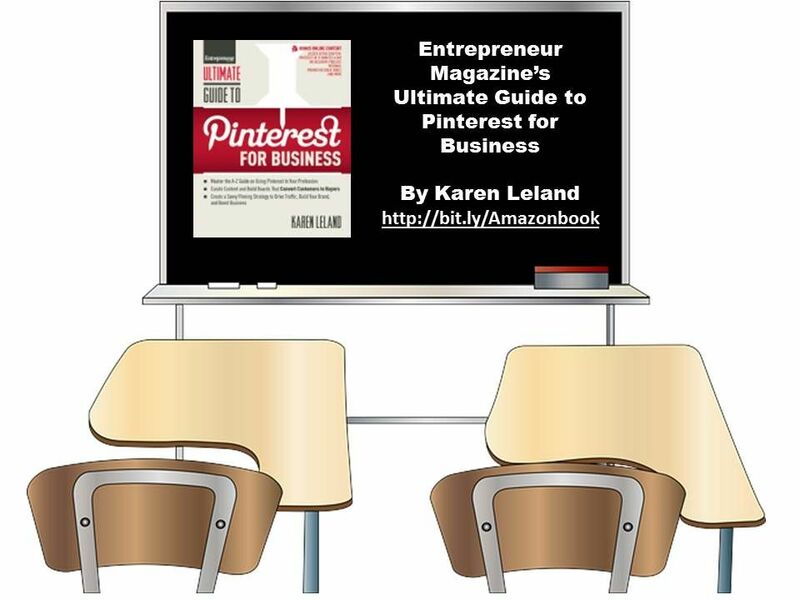 Which 10 Types of Boards do You Need on Your Pinterest Account? 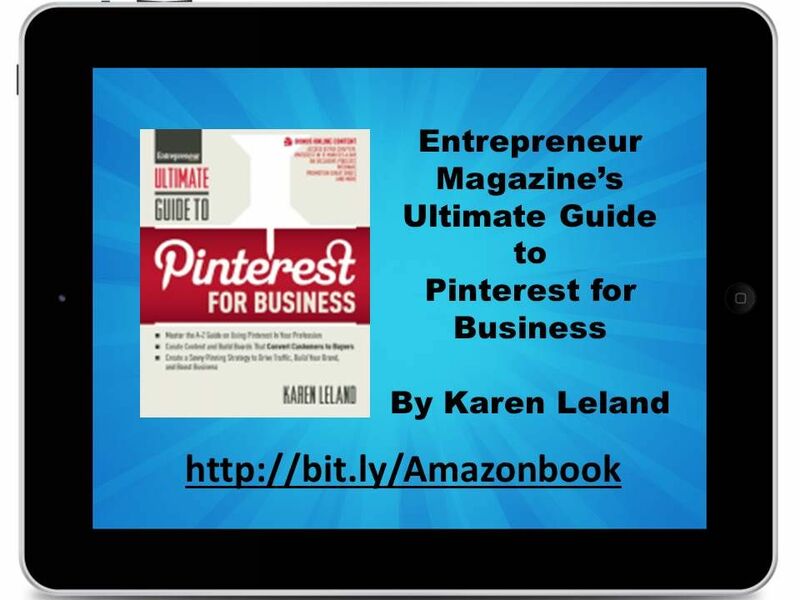 How to Build Your Brand on Pinterest? What Should You Consider Before You Pin to Pinterest? Does Your Pinterest Profile Make a Good Impression?